Fit Kids is a local organization dedicated to providing fun, physical activity for children of all ages. It was launched with one objective– to develop healthy and happy kids by engaging them in sport, and structured outdoor activities. Creating a supportive environment for kids to learn new skills, make friends and most importantly, develop self-confidence is their mission. 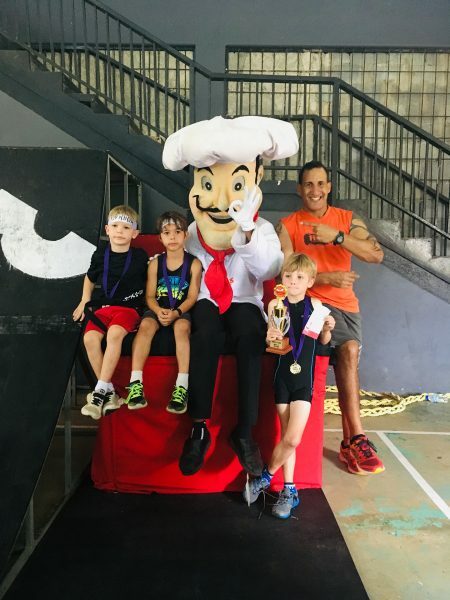 The founder of Fit Kids, Scott Dopson, has worked for 25 year + in a variety of sporting disciplines in England, USA and Trinidad & Tobago, and is certified at a national level. Under his guidance, Fit Kids also hosts holiday camps and private events catered specifically for your child’s needs. 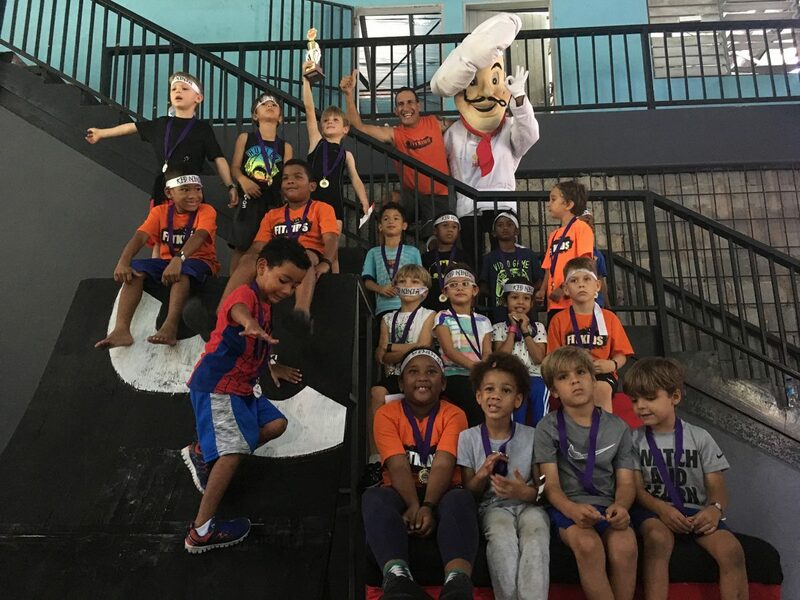 Fit Kids recently launched its first ever Ninja Kids competition series, an obstacle course type challenge, reminiscent of the hit TV show American Ninja Warrior. 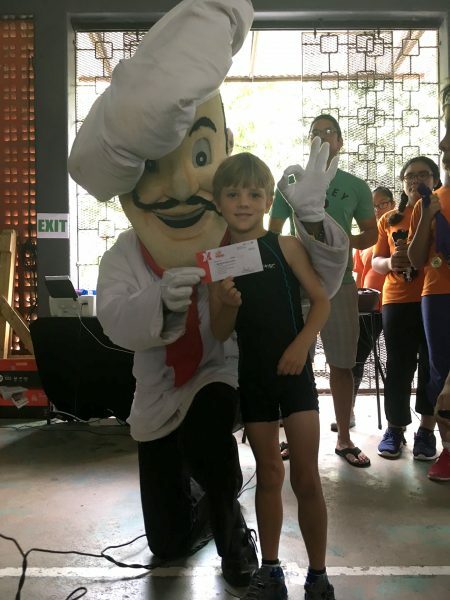 The western qualifiers were held on the 26th and 27th of January at St. Anthony’s College and Mario’s was a proud sponsor of the event. The 2-day event consisted of an obstacle course race which included dynamic elements of running, jumping, climbing, crawling and balancing. The obstacle course was open to children from ages 5-15 of all athletic levels, but only the winners of the East, West, North and South Qualifier rounds will make it to the final. We recently heard that the editor of The Westerly magazine, Stuart Henderson had some kind words to say about our Hawaiian pizza and its generous helpings of pineapple. 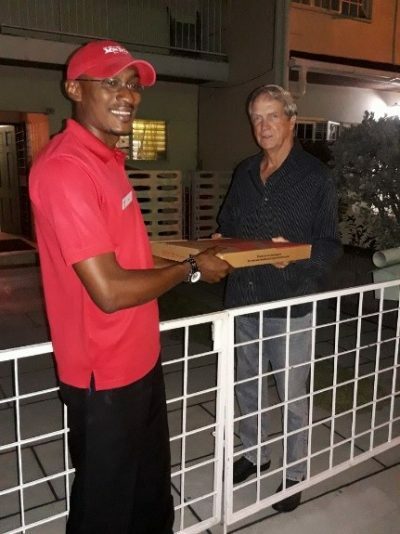 Our Westbee’s branch was so happy to hear this, that they decided to bring him his favorite pie and return some of those good vibes.